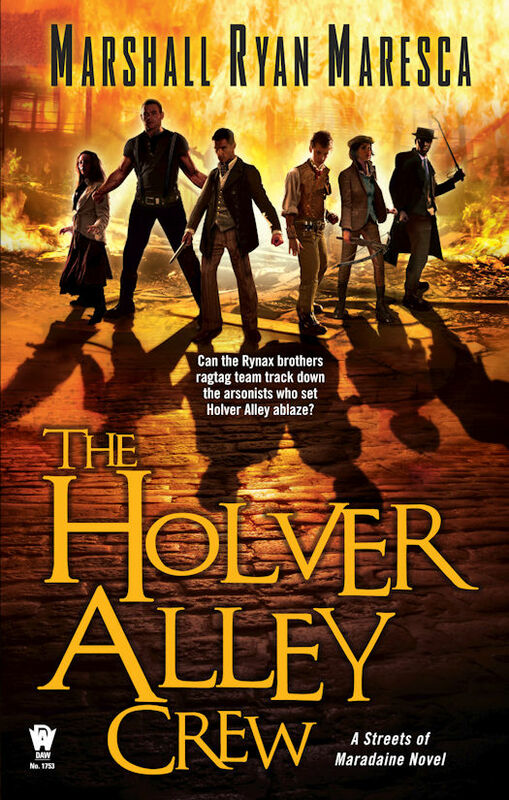 The Holver Alley Crew comes out in March, and The Imposters of Aventil releases in October. 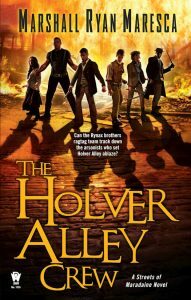 The only work left on Holver Alley is promotional (Go! Pre-order it! ), while Imposters still has copy-edits and final proof to look forward to. I've finished the draft of Lady Henterman's Wardrobe, so once I hear back from the editor, I'll have some more work to do there. The bulk of initial creative work in the year ahead-- at least to start, is drafting the third Constabulary novel, A Parliament of Bodies. Right now I'm in "gear up" phase-- I'll spend the next two weeks doing things like fine-tuning the outline, creating files, and so forth, and then start the writing proper in mid-January. If all stays on schedule (ha! ), that'll be drafted by June. I have a few other irons in the fire-- in addition to finishing Lady Henterman, I finalized another manuscript and sent it to the agent. That should be bringing in a new contract. I feel pretty good about what's coming up this year, in terms of my work. It was good, emotionally, for me to close things up with two projects at the end of the year, so I'm starting the year with clean starts on the next projects. That's also what the next two weeks will be about-- looking in at the other projects in my skull and seeing how their brewing process is. So those are the goals for the coming year: two books out, two manuscripts finished, and new contracts to come. Does Not Having Pets Hurt a Writing Career?